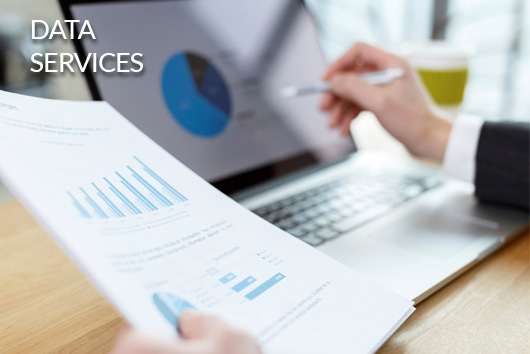 JSM’s full suite of data services is designed to help customers effectively utilize information to quickly execute communications and drive ROI. Data access, analysis, analytics and strategy are seamlessly integrated with our print, personalization and digital services for fast relevant and meaningful communications. JSM’s data group provides custom services in database, analytic, modeling, and response processing services. JSM’s integrated execution platform allows marketers to take ideas right to Strategy and Campaign implementation. JSM’s platform is designed to support your marketing efforts from lead generation and acquisition to cross-sell/upsell, retention and reactivation. Think of JSM for data acquisition, complex database modeling, analytic support, and seamless integration with your marketing strategy.